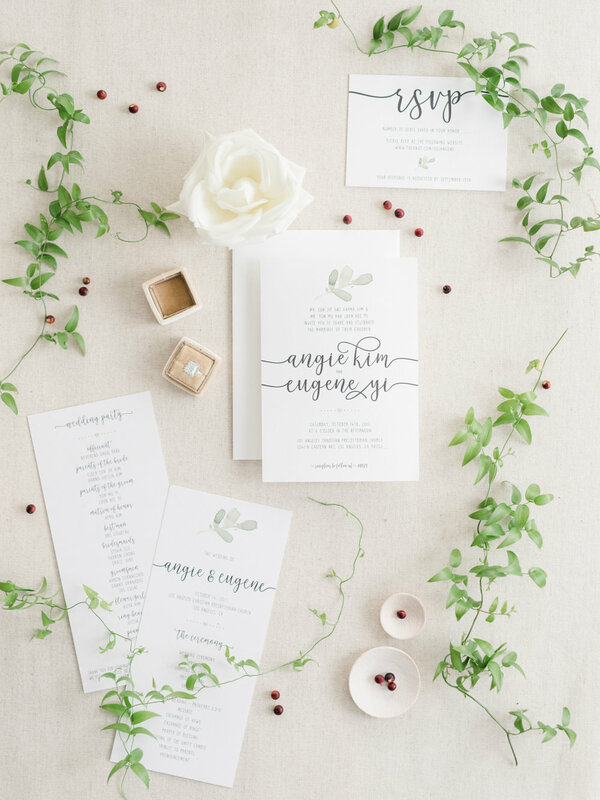 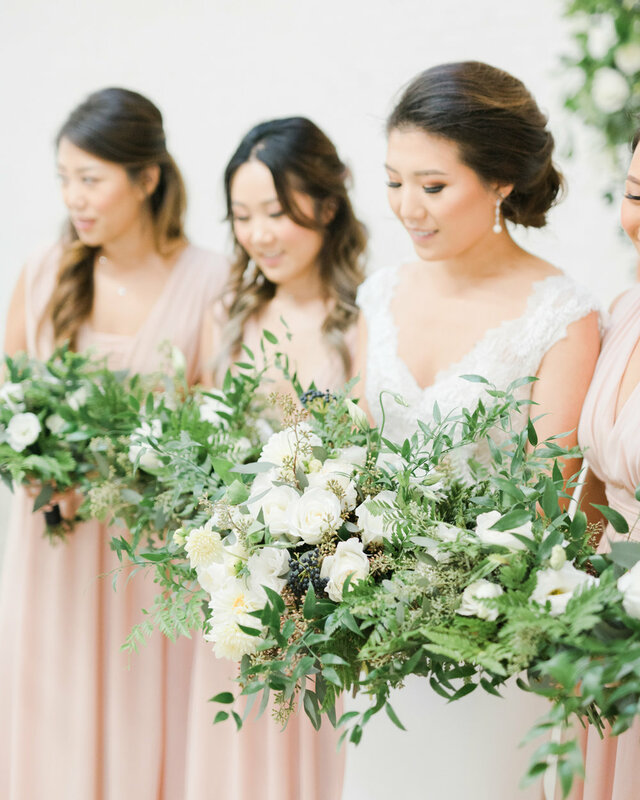 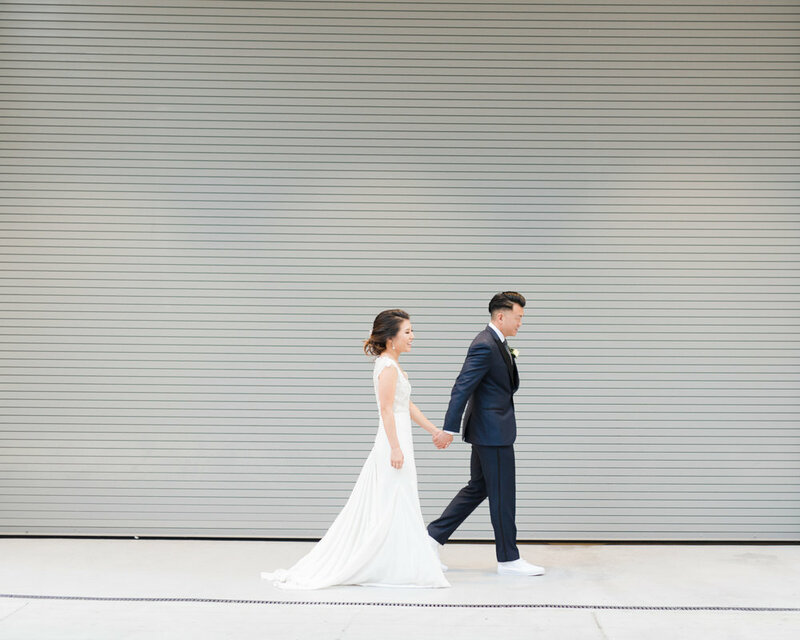 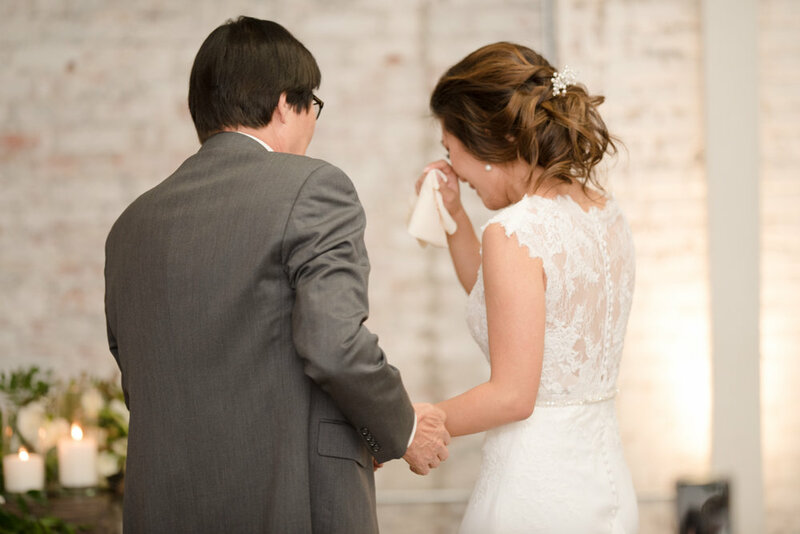 This was a loft-style wedding was overflowing with greenery and modern prettiness. 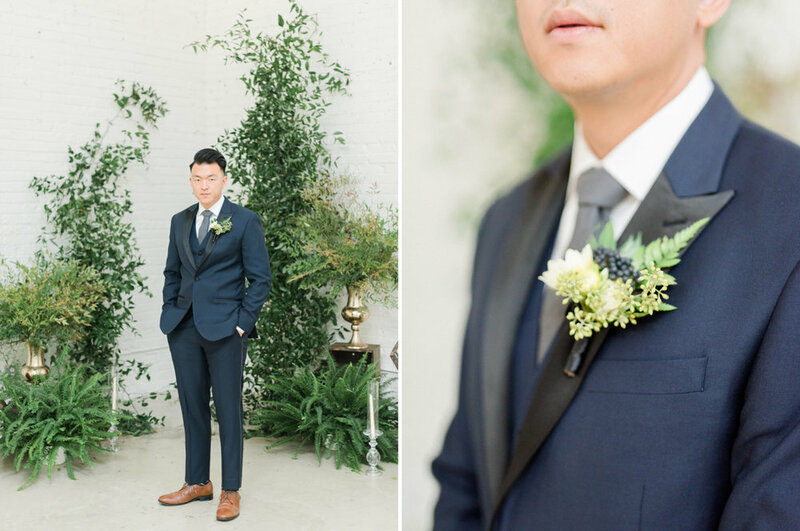 Honeypot LA couldn't have had a more perfect backdrop with all that industrial space, high ceilings and exposed brick white walls that complemented the decor perfectly. 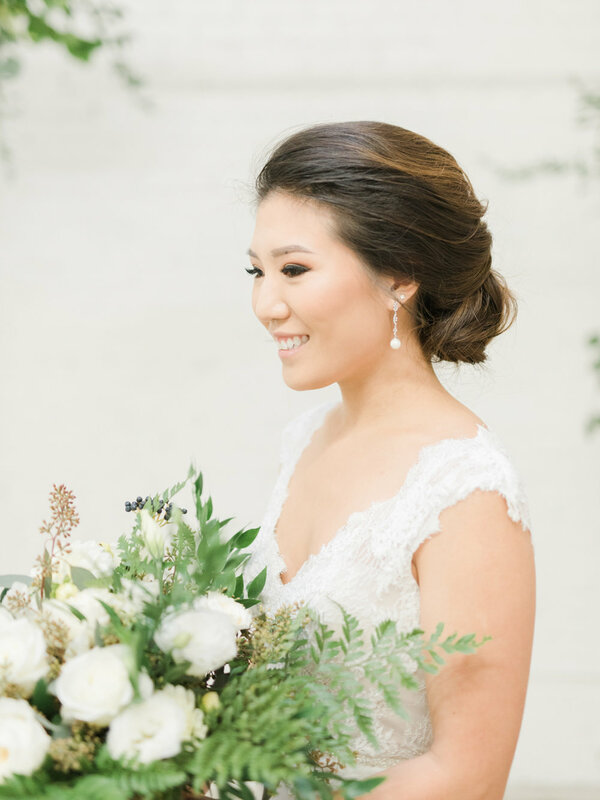 Angie has incredible style, and with the help of Just Merried Events, was able to bring this elegant affair to life beautifully.